The hill is clear and we WILL have Bible Teaching tonight at 6:00 p.m. Come out and join us as we continue in the book of Hebrews! Patti Baker, Kris Kimble and Tiffany Parker are on a mission to provide 338 blankets to children at at St. Jude’s Hospital in Tennessee. As many of you know, Patti was diagnosed with Stage 2 Aggressive Breast Cancer in December of 2015. She has been such an inspiration to many and now wants to reach out to these children. The blanket kits are $20, but any donation would be appreciated. Please make checks payable to BVC (Believers Victory Center), note in the memo “blankets for St. Jude’s” and mail it to PO BOX 111, Moorefield, WV 26836 by November 18th. Together we can make this happen! Grab a lawn chair and a friend and join us at Believers Victory Center Sunday, October 23rd. We’ll kick off the morning at 10:00 a.m. with awesome praise and encouragement from God’s Word then we will follow up with a great time of food and fellowship. For those with tickets, the Jason Crabb concert begins at 7:00 p.m. (doors open at 6:30). Come out and celebrate with us! Thursday Night Bible Teaching is on for this Thursday, April 7th at 7 p.m. However, we will not meeting next Thursday, April 14th. We’ll resume our regular weekly schedule on April 21st. Hope to see everyone out this Thursday as Pastor Chris continues the Holy Spirit Teaching. 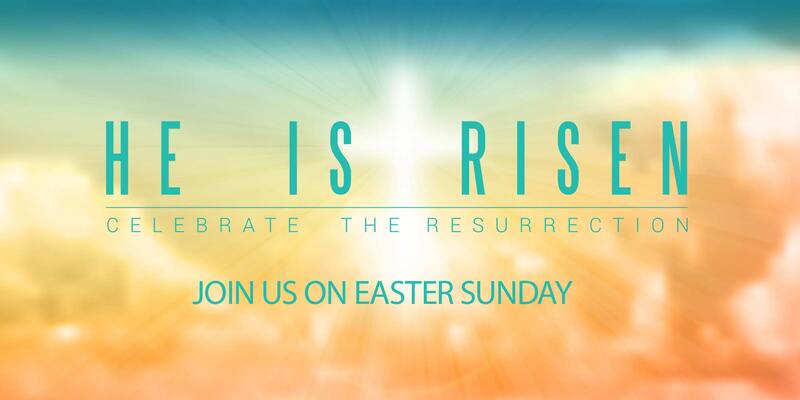 Join us March 27th as we celebrate Easter, the day Jesus Christ kicked the end out of the tomb and declared victory for all who believe! We’ll be combining both the 9:00 and 11:15 a.m. services and meet at 10:00 a.m. at the Moorefield Middle School gymnasium.